Lisa Phillips is one of Sydney’s most inspiring and leading confidence, resilience and empowerment experts. A former Internal Auditor working across 15 countries for a UK multinational company, Lisa has also held Management roles in Training, Engagement and Communication in the UK, Singapore and Australia. Lisa founded Amazing Coaching in 2000 and is the author of 'The Confidence Coach' book ( Exile Publishing). She is a regular guest on TV, radio and her work has been featured in a wide range of newspapers, business and lifestyle magazines. Lisa’s vast experience in the Corporate World gives her a balanced view of both the Self Development and the Business World. In 2014 / 2015 Lisa was awarded 3 Stevie Awards for her work as a coach assisting people with their confidence. Lisa holds a range of qualifications including PIIA and MIIA (Institute of Internal Auditors UK) Business and Finance(UK), Advanced Diploma in Management, Diploma in Freelance Journalism, Diploma in Women’s Counselling and a Practitioner Level in IT Audit (Institute of Internal Auditors UK), is a Master NLP Practitioner, holds a Certificate IV in Training and Assessment and a Certificate in Workplace, Life & Business Coaching, and an accredited DDI Facilitator, Hogan Assessment Practitioner and Member of the Institute of Learning Practitioners. Lisa works with both individual and corporate clients and some of her clients include CPA Australia, PWC, University of Western Sydney, RSL Clubs, Schools and Colleges. She is also on the APSC Panel for coaching and training. Lisa is also regularly asked to speak at large events and is an Enrichment speaker on both Celebrity Cruises and Royal Caribbean International. Are you prone to being a people pleaser? Do you put everyone else's needs ahead of your own? Do you lack in assertiveness skills or have difficulty saying "No"? If you have answered, “Yes” to any of these questions, you are not alone! Many of us find it easier to be kinder to other people, that we do to ourselves. We beat ourselves up and criticise ourselves for not being perfect or good enough. In addition, we become people pleasers always looking for approval from other people. In this course you will learn the impact of not making yourself a priority and learn tips on how to become your own best friend, rather than your own enemy! 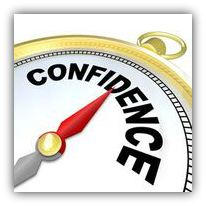 Hi, my name is Lisa, and I have been assisting people with confidence for over 16 years. However, I wasn't one of those people who was born with confidence. It was quite the opposite actually! I admit it, I was a people pleaser for many years! My life was more about making other people happy and making sure they liked me, than actually caring about my own wellbeing. To be honest, I didn't even understand the concept of being my own best friend. Fortunately, after being bulled at work and spending time in a toxic relationship, I realised the importance of respecting myself and being my own best friend, rather than always trying to keep other people happy. 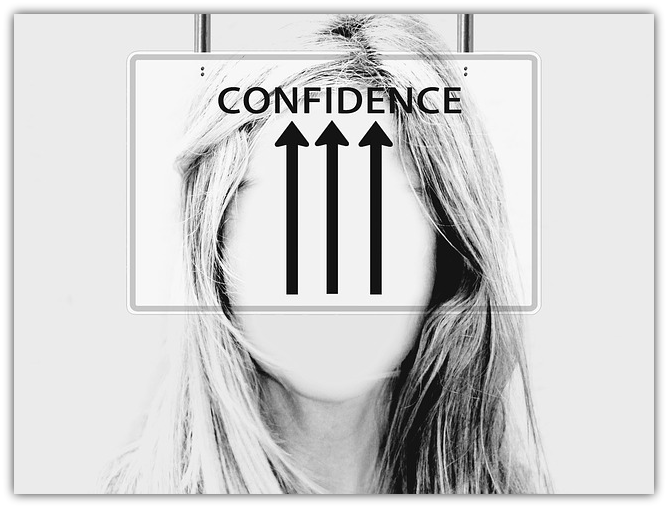 It wasn't until my life fell apart that I really started my own personal journey towards finding inner confidence. Have you always wanted to be assertive, speak up for yourself, find time for yourself, and rid yourself of negative emotions? 2) What the real cost is of being a best friend to everyone else but yourself! 4) How negative programming is created and why it is important to acknowledge and let go of this old SPAM! 5) Simple techniques which will assist you to nurture and nourish yourself as a priority. Are you hard on yourself? Do you fear not being liked or worse, being rejected? This course will help you become your own best friend so you can feel confident, be assertive, and nurture yourself. Learn how to give up 'the disease to please'.